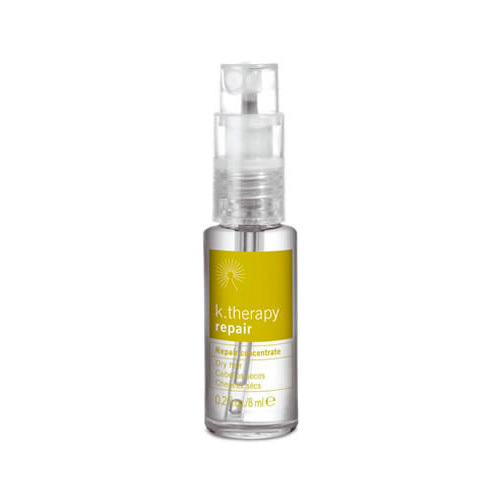 This intensive action concentrate nourishes and hydrates the hair deeply. It makes hair easier to disentangle and to comb leaving it with a silky feel. 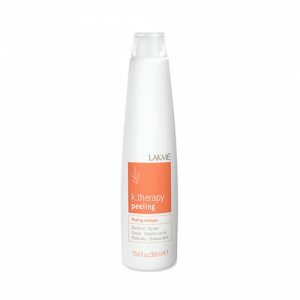 Provides a deep conditioning and softening effect on dry hair. Unscrew the top of the ampoule and attach the dose pump. 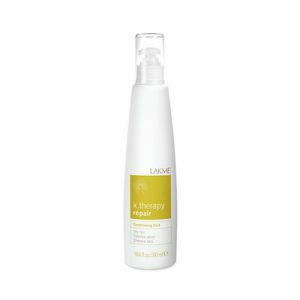 Spray the content onto clean, damp hair. Protects and softens the cuticle. Gives the hair a silky feeling and leaves it light and smooth.